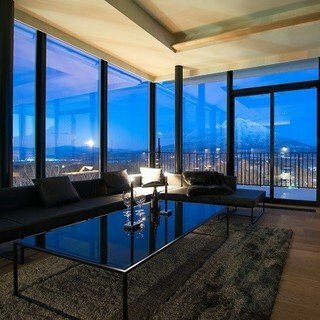 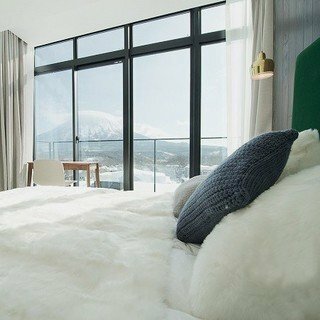 The best of the best - a stunning 3 bedroom Penthouse with panoramic views of the ski slope and Mount Yotei, the Mount Fuji of Hokkaido. 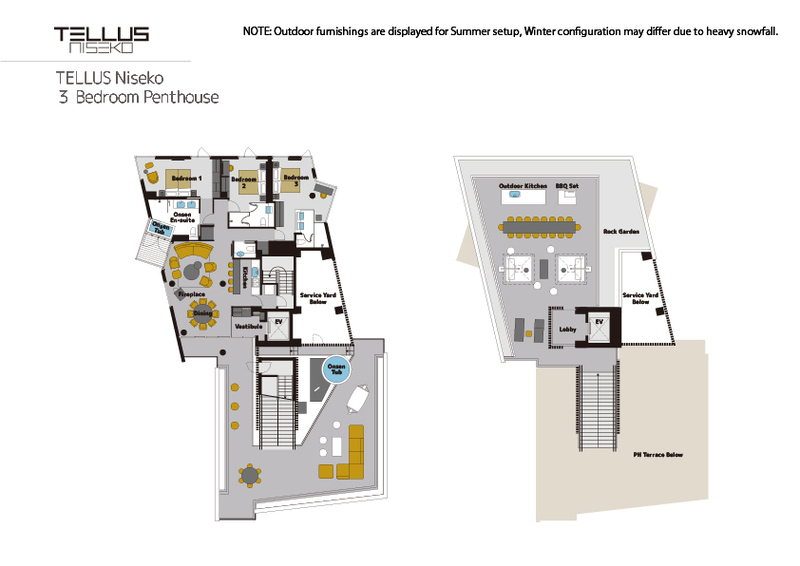 Includes an exclusive multi-level terrace of 234 square metres with an outdoor onsen and kitchen / lounge area. 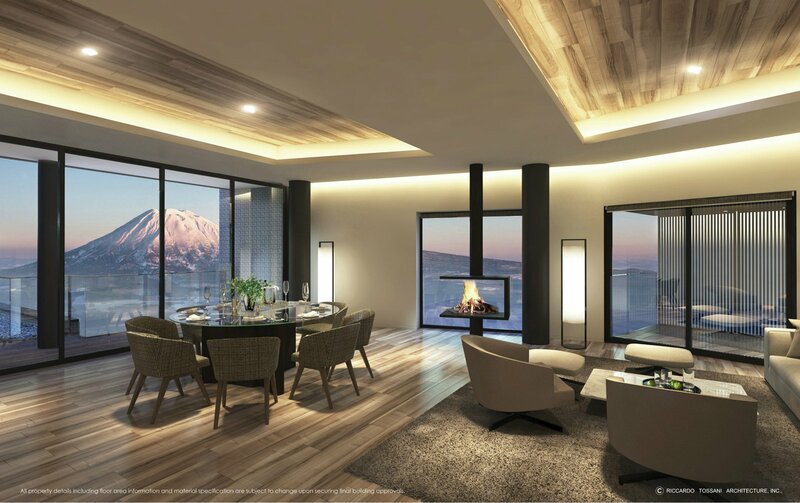 A second natural stone onsen is also within the apartment - ideal for relaxing the mind and body after a day on the slope.